WARNING! 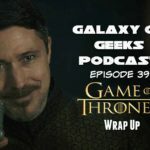 If you have not watched GOT this season or the finale this episode is full of SPOILERS! 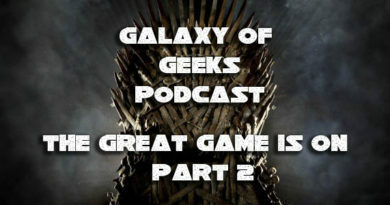 In this episode of Galaxy of Geeks we talk all Game of Thrones and break down the finale as well as check in on our predictions for the season as a whole. 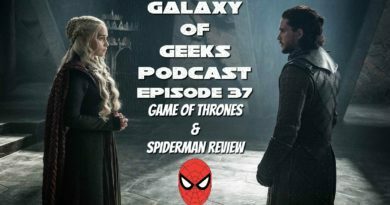 Mr. Corey Chatelain of the Two Daft Yanks Podcast joins Victor and Chris again to share his thoughts and opinions as well. 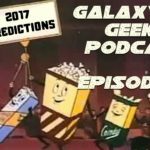 Victor classes it up and tries moderate the discussion and lets Chris and Corey weigh in in all their GEEK glory! 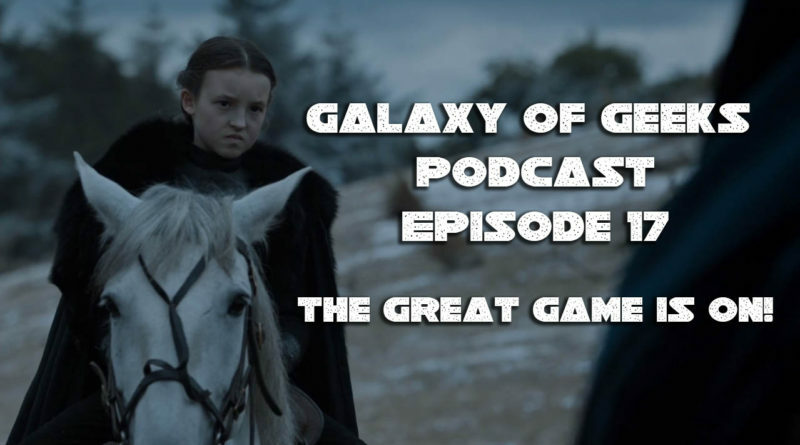 From Lady Mormont to Varys to Jon Snow to Cersei Lannister, they break it all down for you! 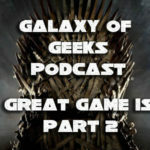 ← Galaxy of Geeks Podcast Episode 16 – A Rebirth? 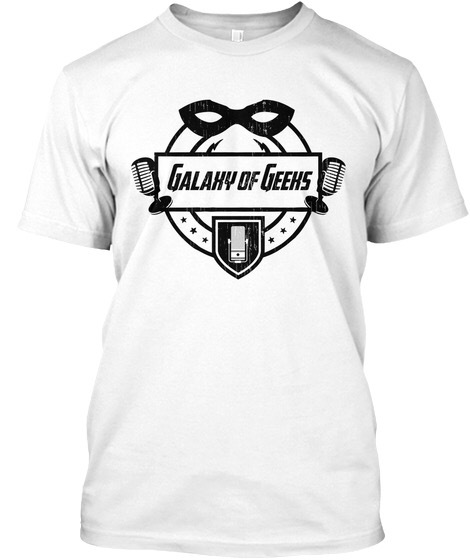 or A REBIRTH!! !